Arthur DeFever drew the lines for a series of beautiful, new cruisers that were first built in 1998. With semi-displacement hulls and suitable power, some of them have cruising speeds in the mid teens. 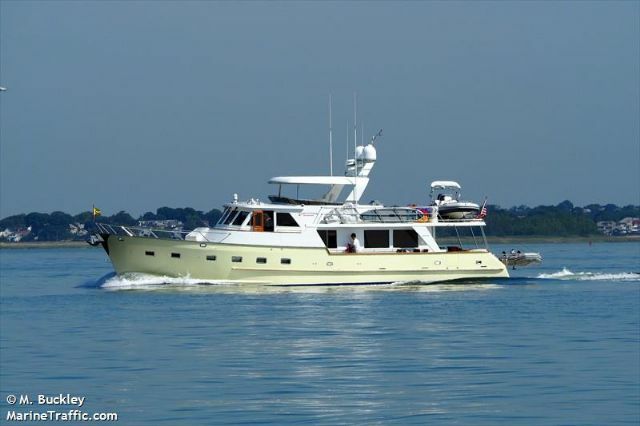 Some were built as "flush-deck" yachts that have enormous interior volume; however, most are of the "pilothouse" style with its beautiful, lower profile. The 53 is a two-stateroom layout. The 64 and 65 usually have three staterooms. All are fine cruising yachts suitable for a couple or six people.